The rise of the internet in all of its forms has allowed for a lot of new possibilities. With the rise of companies like Uber, users can obtain travel on demand to wherever they need. Amazon places an infinite array of products within the secure purchase of anyone with an active internet connection. But with all of these companies, especially for the business of holiday making, they remain one thing: middle-men. Companies like Airbnb, with their lack of tangible assets, are middlemen in the realm of holiday making. And while they represent a decentralised, cost-competitive alternative to older methods of finding travel destinations. They remain middlemen with the purpose of obtaining a profit by acting as the intermediary. The internet, instead of creating a decentralised marketplace for holidays and tourism, has just become another monopoly. According to Forbes, 95% of the US market for finding hotels and holidays are dominated by two companies. It’s something that companies like Winding Tree are doing battle against. 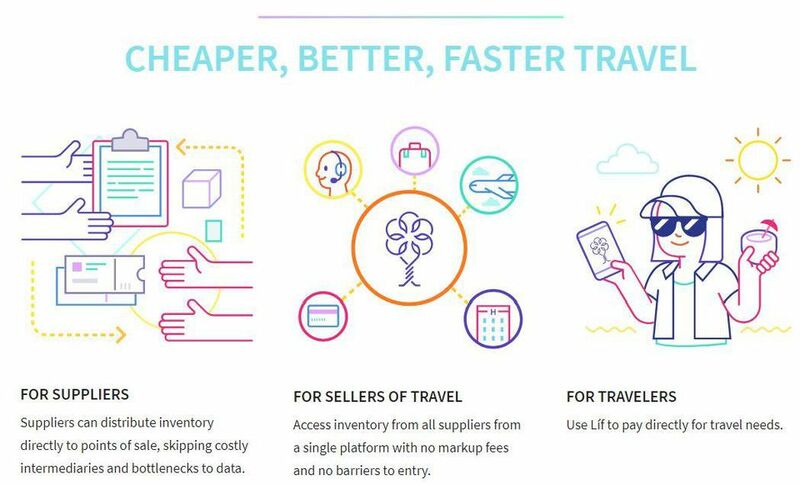 A non-profit company, Winding Tree is seeking to stir innovation by disrupting the travel industry. Using blockchain and its distributed ledger technology, users can get into contact and complete transactions with any supplier directly. This ability means that customers will be able to purchase what they need for their holiday with no middlemen at all. The removal of a middle company means that the consumer can save hundreds on their holiday. Meanwhile, the company has a direct line of contact with their customer, maximising their profits as a result. This idea is far from theoretical; Winding Tree is cutting an innovative path with multiple airlines. It currently provides its services in partnership with Lufthansa, Swiss, Air New Zealand and many others.